Open house season is coming up, and that means there’s going to be a lot of eating (make sure your cheongsams and samfus have enough room) and shopping for house gifts for the hosts. We’ve come up with a list of gift ideas that will set you aside from the typical supermarket fare, with everything from chocolates to whisky. 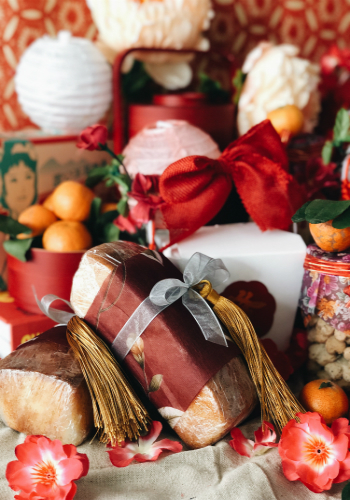 The Singaporean cake maestros have created the Imperial Collection of Chinese New Year cookies, featuring our festive favourites of Ondeh Ondeh, Pineapple Bak Kwa, Hae Bee Hiam Chicken Floss, Muah Chee Peanut, and Traditional Pineapple Tarts. Their pre-orders have totally sold out, but you can still find them available in their retail stores. 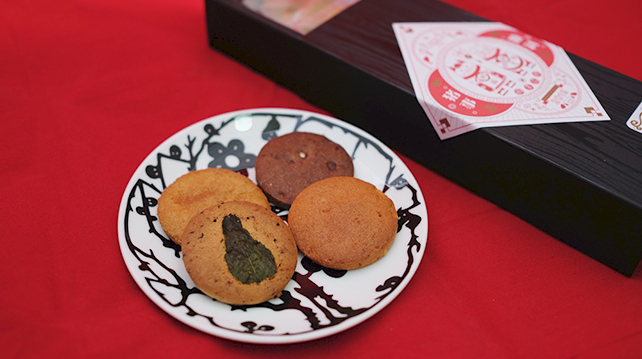 Buy one flavour at SGD26.80 a tin, or all five for SGD125.00. Putting a spin on your traditional homemade cookies in the flavours of your favourite cocktails, like Negroni, White Russian, Mojito, and Pina Colada. Would this count as daytime drinking? We’ll leave that for you to decide. Cookie boxes are RM32, and you can place your orders through their Instagram page. 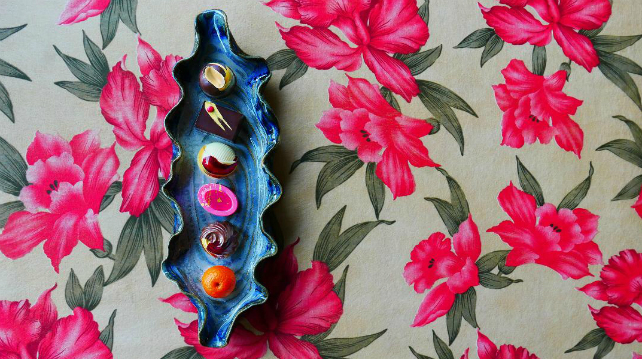 Made with locally grown cocoa and hand-crafted in KL, Chocolate Concierge have concocted six different Asian-inspired bonbons – Peanut A. Hypogaea, Black Sesame, Mandarin Pate Lemongrass, Lychee Jasmin Green Tea, Pineapple Candied Ginger, and Mini Mandarin Chestnut – for an elegant touch. Each piece is priced at RM5, and is available at their BSC outlet. Inside Scoop combines your love for ice cream, rum, and pineapple tarts in the festive Ong Lai Spirit delight. 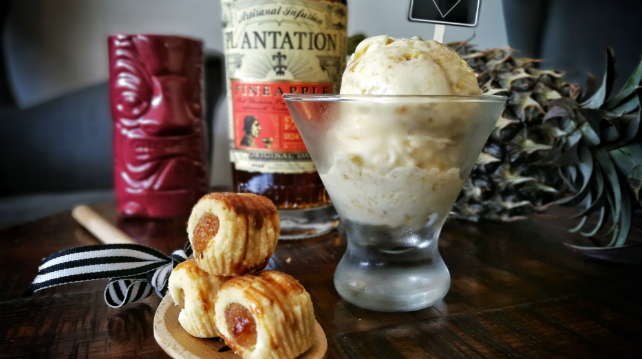 Made with buttery crumble and homemade pineapple jam into their custard-based ice cream, and infused with Plantation Rum. In addition to the usual Chinese New Year cookies, Tray Café offer up something a little different with a Mini Brandy Butter loaf in their signature French butter cake style, plus a generous splash of VSOP brandy. Limited quantities available instore at RM38 each. In honour of the Lunar New Year, Douglas Laing & Co have released three exclusive bottlings to help you celebrate. Choose from the XOP Single Cask of a Sherry-matured Craigellachie 1995 Vintage, and two Old Particular Single Casks, Bunnahabhain 2007 and a Glengoyne 2007. If you have a keen eye, you might notice that ’95 and ’07 were the previous cycles of the Pig. 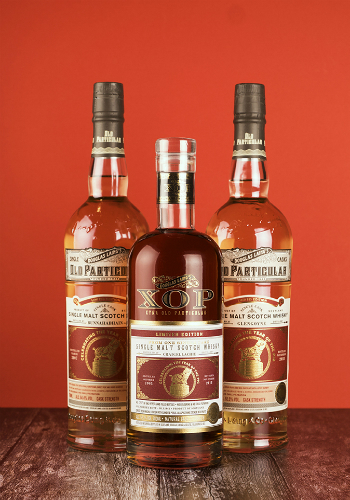 The Old Particular bottles are exclusively sold in Taiwan, while the XOP release will be available in Taiwan, Hong Kong, and China. Price varies depending on the country. For those truly special occasions, Diageo has you covered. 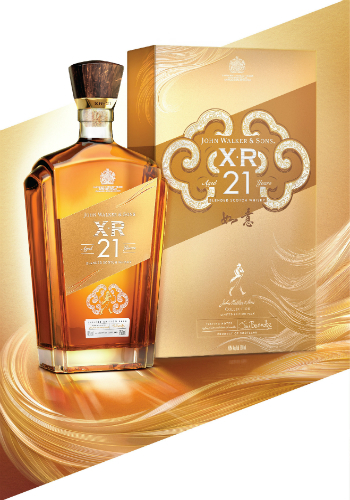 You’re spoilt for choice with festive gift packs from Singleton, Johnny Walker Gold Label Reserve, Johnnie Walker Blue Label, and John Walker & Sons XR21 (pictured). 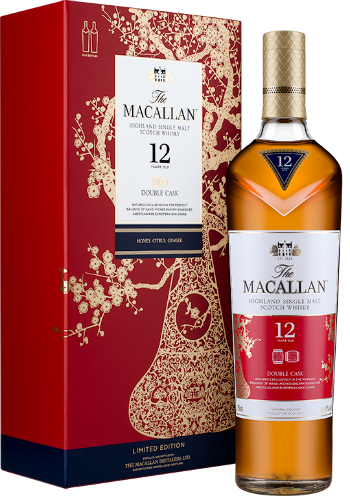 Macallan has taken the crowd favourite 12 Year Old and dressed it up in a modern interpretation of a traditional Chinese design, featuring one of their Curiously Small Stills. The bottle label is paired similarly on this limited edition pack. Available at all Jaya Grocers.